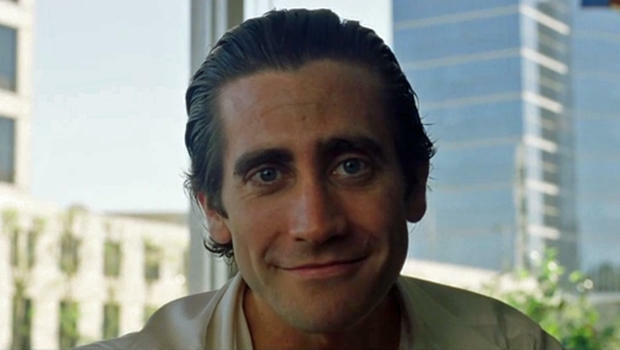 Dan Gilroy picked one hell of a story for his directorial debut, and after two trailers I am convinced Nightcrawler will be one of the most talked about films of the fall. Lou Bloom, an ambitious young man desperate for work, discovers the world of L.A. crime journalism. When Lou learns of a group of freelance camera crews who film crashes, fires, murder and other mayhem, Lou muscles his way into the dangerous realm of night crawling, where a police siren wail means a possible windfall, and victims are converted into dollars and cents. Aided by Nina, a local TV news veteran, Lou blurs the line between observer and participant.